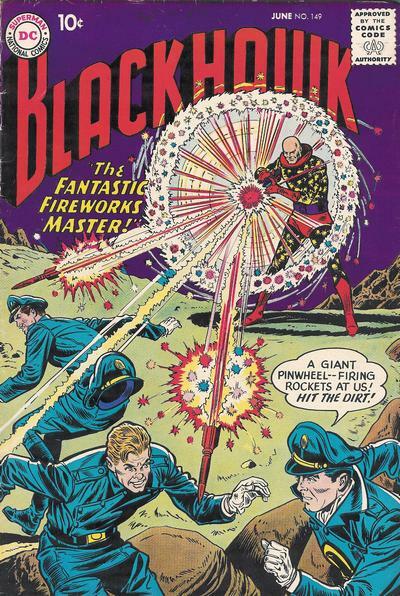 As you can probably tell, Blackhawk’s transition from war comic to super hero team comic was painful. If you think the villains they faced are bad, you should see the, uh… Makeover the team got later. Fun For Who’s Family, Exactly? During WW2, Apparently Mussolini Was a Floating Disembodied Head.